Is knee pain holding you back? Medibank has partnered with The University of Melbourne to trial a treatment program to help members living with ongoing knee pain. Ongoing knee pain is typically caused by osteoarthritis, and can hold you back from the things you love, like travel, playing sport or getting out and about with your kids or grand kids. There are some simple, effective ways to manage the symptoms of knee osteoarthritis, but many people don’t receive appropriate care and support for the condition1. 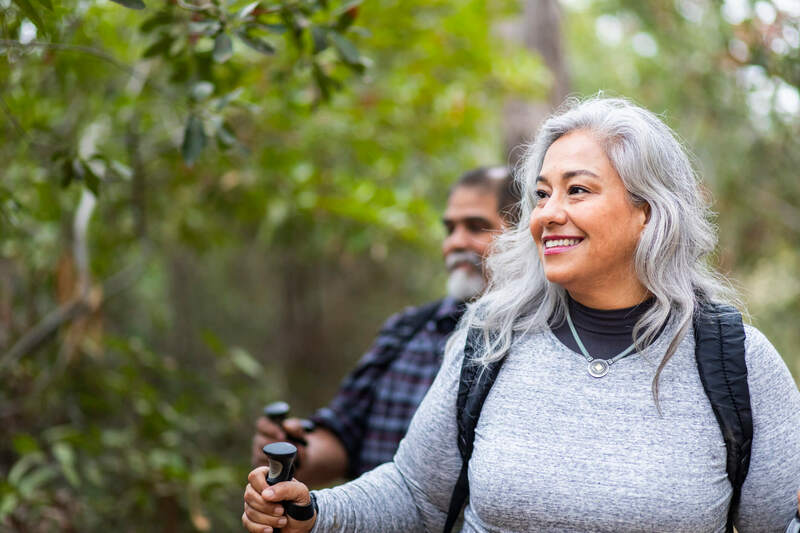 To help people living with ongoing knee pain, the Medibank Better Health Foundation has partnered with The University of Melbourne to trial a treatment program – Better Knee, Better Me™. To help evaluate the best way to deliver the Better Knee, Better Me™ program, Medibank is inviting eligible members, Australia wide, to take part in an exclusive research study. The study will compare the effects of three different approaches to supporting Australians with chronic knee pain. If you participate in this study, you will be randomly allocated to one of the three groups. You cannot choose which group you are in, but all participants will receive information about safe exercise for osteoarthritis, losing weight and ways to manage the pain. The six month program is delivered online, and there is no charge to participate. Keep in mind that if you consult your GP or specialist in the course of the program, you may incur their gap fee (if they don’t bulk bill). Who is eligible for the Better Knee, Better Me™ study? Are you between 45-80 years of age? Have you experienced knee pain on most days over the last 3 months? Can you access a telephone and the internet? Can you speak and read English? Are you a Medibank member with hospital cover that includes knee replacements? Visit the Better Knee, Better Me_™_ participant questionnaire to register your interest. If you have any trouble accessing the link, call the University of Melbourne Research Coordinator Belinda Lawford on 03 8344 2045. Study participation is completely voluntary and you can withdraw at any time. Whether you choose to participate or not, there will be no adverse impact on your Medibank membership or your premiums. 1. Runciman, W., Hunt, T., Hannaford, N., Hibbert, P., Westbrook, J., Coiera, E., Day, R., Hindmarsh, D., McGlynn, E. and Braithwaite, J. (2012). CareTrack: assessing the appropriateness of health care delivery in Australia. The Medical Journal of Australia, 197(2), pp.100-105.